Do you want to attract more students to your school? 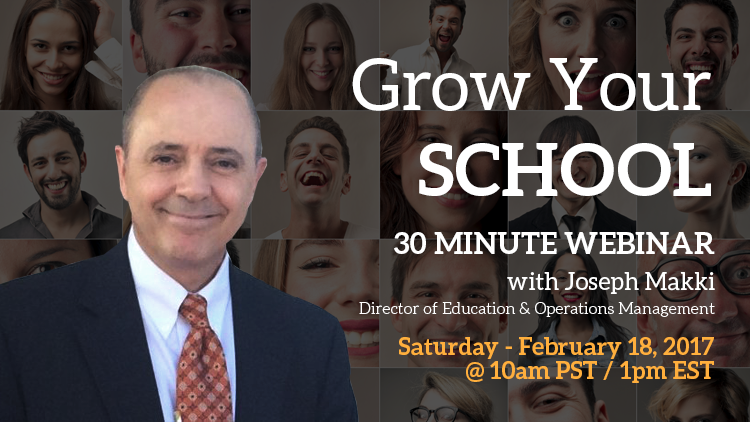 Join me Saturday, February 18 at 10am PT/ 1pm ET, for my latest webinar on how to grow your school. ** NOTE: If you’ve registered for one of our previous webinars, you don’t have to RSVP again. Just add this event to your calendar and you’ll be good to go! We’ll also be joined by special guest Joseph Makki—Higher Ed director of education and operations management. 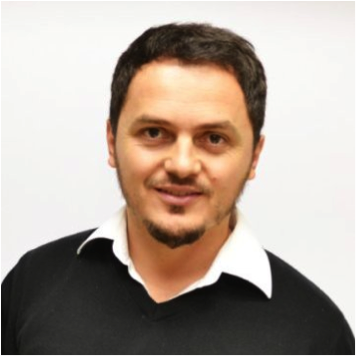 Joseph is an energetic, problem-solving leader who helps assess and revive educational organizations. He will give us an inside look into the strategies behind student growth. Looking forward to this! Hope you can join me.